Here is an image of my 1/16 scale mid production Tiger I. It is manufactured by WSN and is remote controlled. The level of detail is very high. I gave it a complete new paint scheme. 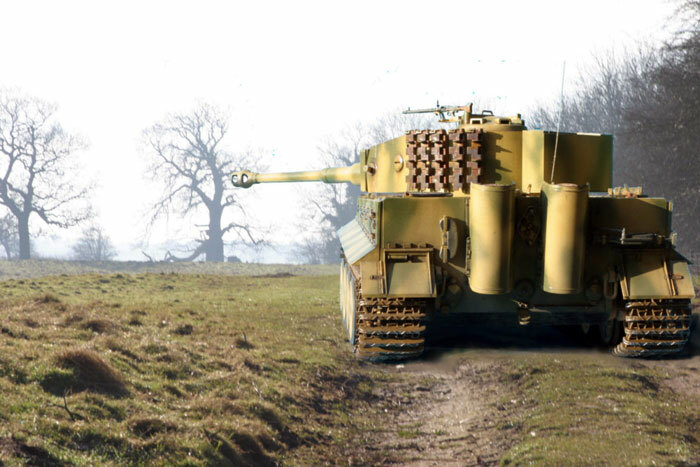 The tank was photographed and inserted into a landscape shot using Adobe Photoshop 7.